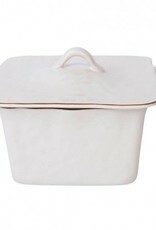 Trendy colors and sophisticated shape, the Cantaria Square Covered Casserole will add a simple elegance to your table. This durable casserole will take your bubbly stews and hearty soups straight from the oven to the table. 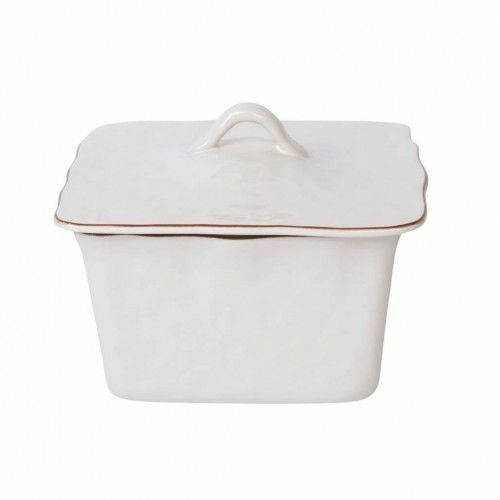 Handcrafted in Portugal of ceramic stoneware. Freezer, oven, microwave and dishwasher safe.